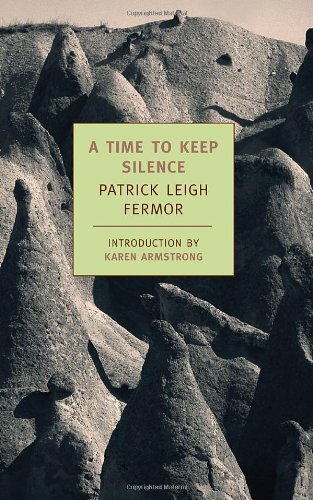 “While still a teenager, Patrick Leigh Fermor made his way across Europe, as recounted in his classic memoirs, “A Time of Gifts” and “Between the Woods and the Water”. During World War II, he fought with local partisans against the Nazi occupiers of Crete. 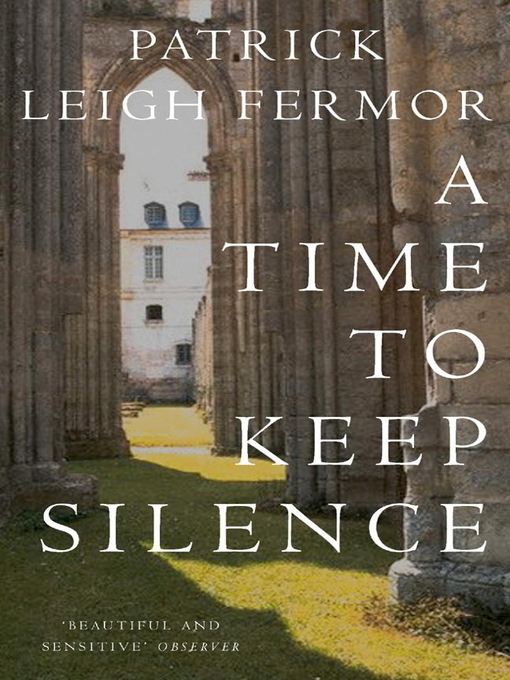 But in “A Time to Keep Silence”, Leigh Fermor writes about a more inward journey, describing his several sojourns in some of Europe’s oldest and most venerable monasteries. 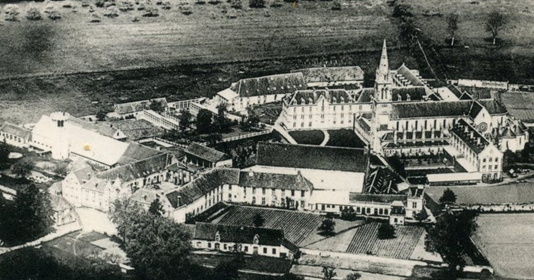 He stays at the Abbey of St. Wandrille, a great repository of art and learning; at Solesmes, famous for its revival of Gregorian chant; and at the deeply ascetic Trappist monastery of La Grande Trappe, where monks take a vow of silence. Finally, he visits the rock monasteries of Cappadocia, hewn from the stony spires of a moonlike landscape, where he seeks some trace of the life of the earliest Christian anchorites. What price peace and quiet? “What price peace and quiet, Sister Ruth? It is hard to imagine a better prospective tenant than Sister Ruth Furneaux. As a Carmelite nun, pledged to a life of solitude, she doesn’t smoke, drink, watch television or listen to loud music. She has no troublesome relatives or noisy pets. And the Archbishop of Canterbury himself will vouch for her good character. 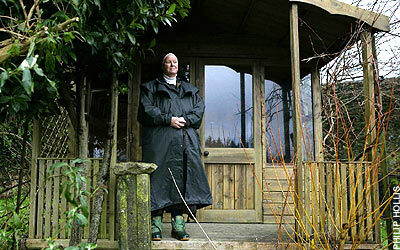 Yet Sister Ruth, one of a shrinking number of monks and nuns who have vowed to live as hermits – there are just 600 or so scattered across Europe – has spent the past six years trying in vain to find a suitable place to pursue her calling. Currently residing at a “sympathetic but crowded” retreat centre near Llandeilo, she lived until recently on a conifer plantation in North Wales, where for two years she dwelt in a log cabin and subsisted on homegrown vegetables. She had no electricity or running water, and no flushing loo. She had only mice and a noxious gas heater for company in winter. But a battle with cancer and advancing middle age have convinced her that she needs a more permanent, more hospitable home. A further complication is that in order to devote herself to solitary meditation and prayer, Sister Ruth needs someone else living nearby to act as a gatekeeper to filter out worldly distractions. “It sounds silly – but in order to be entirely alone, you need to know that news of a gravely ill relative will reach you, but not to have to answer the doorbell every time it rings. 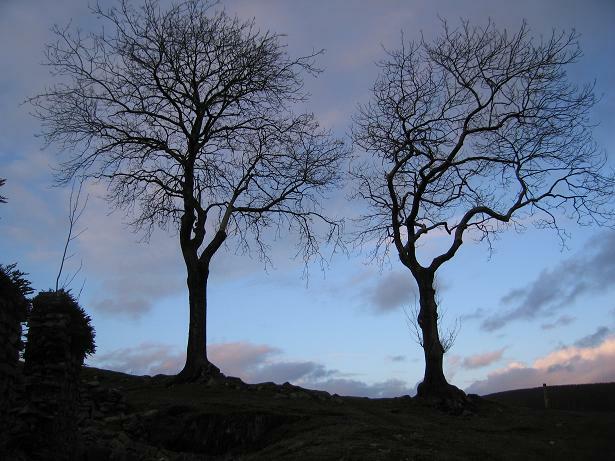 Despite Sister Ruth’s self-effacing way of describing it – “not some great, penitential thing, but an exercise in ‘listening to the still, small voice in the everyday’ – the rigours of the hermit’s life already sound gruelling enough without having to endure an uncomfortable environment as well. Disserth y Mynydd (Hermitage on the Mountain), Ithon Duon, Rhandirmwyn, Wales, is cell currently for one person in recognized vows committed to solitude. 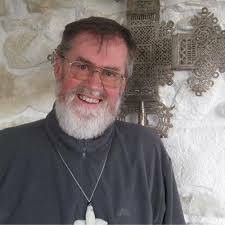 Administered by the Archbishop Rowan Williams Hermitage Trust, it provides the simple but adequate necessary conditions for eremitic and contemplative life. 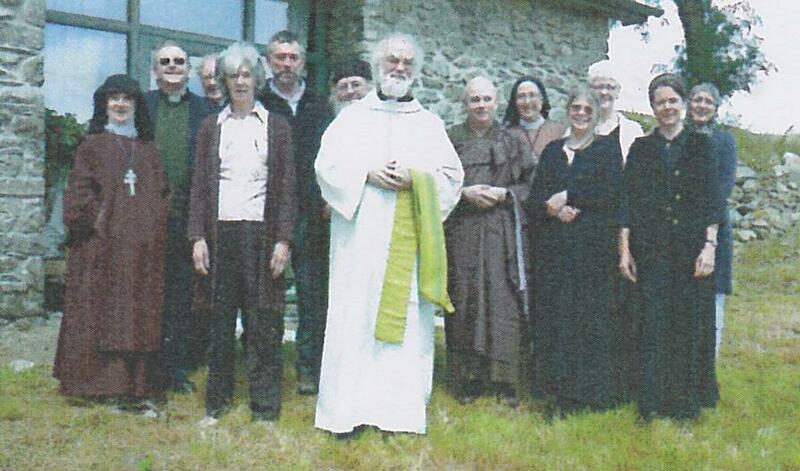 In due course it is hoped to be able to support more vowed hermits or those testing the vocation; a skete form (a community of hermits) has always been a possibility. 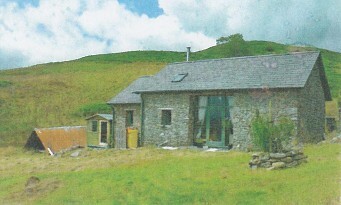 Set in the north-east Uplands Sensitive Landscape Area above Rhandirmwyn, the building itself is being developed: to be disablement friendly; with the lowest carbon footprint we are able; with (when sufficient donations arrive) power will be from PV panels – at present there is only a couple of hours generated electric light per week; and the land is cared for sustainability in harmony with its existing wild and mountainous environment, to provide biodiversity of bird, insect, mammal and amphibian species. It is being planted largely with flora which normally occur in this area. Fr. 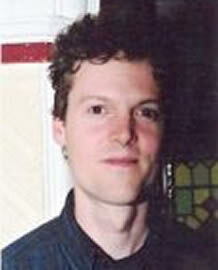 Bruno Healy, a priest of Westminster Diocese, lives as a hermit in North Wales. 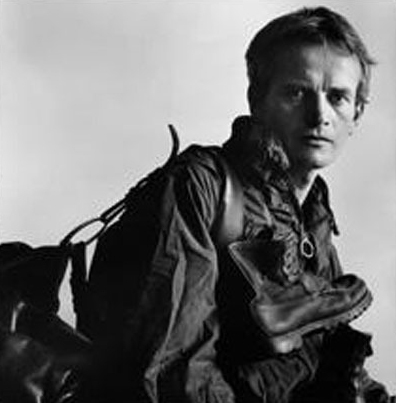 You are currently browsing the Citydesert blog archives for May, 2015.